At Saratoga Children's Theatre we enrich, educate and inspire youth of the greater Saratoga Region to explore their artistic qualities through the theatre arts! 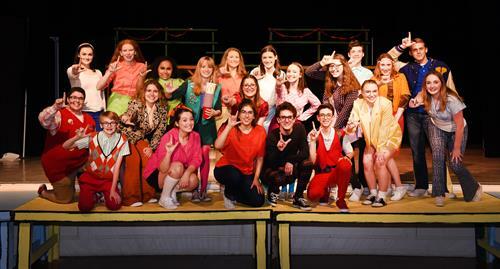 Saratoga Children's Theatre is a 501(c)3 that has been providing the greater Saratoga region with educational and inspiring children's theater programs and acting classes for 10 years. Our mission is to instill a lifelong love of performing arts into our local community. 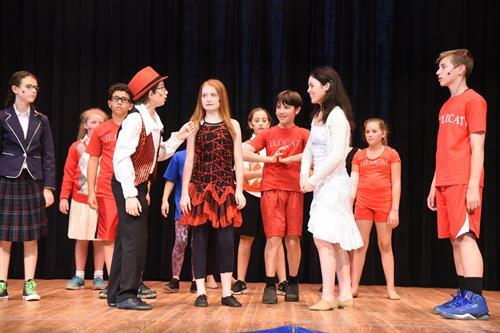 Each year we enrich the lives of over 500 students through Mainstage Productions, Summer Camps, School Residencies, Cabarets, Private Lesson, Classes and Workshops! 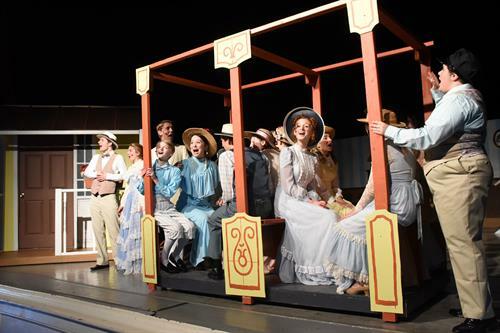 At SCT, we hire theatre and music professionals from the Capital Region and New York City in order to give our students the highest quality education. Our staff works hard to provide a safe environment while encouraging our students to push their limits and embrace their individuality. We often say that theatre is not about theatre; it is about history, math, science and so much more. Programs at SCT incorporate many of these subjects by using team building exercises, research, physical activity and group discussion. These programs are designed to help educate students of all levels in these life skills.